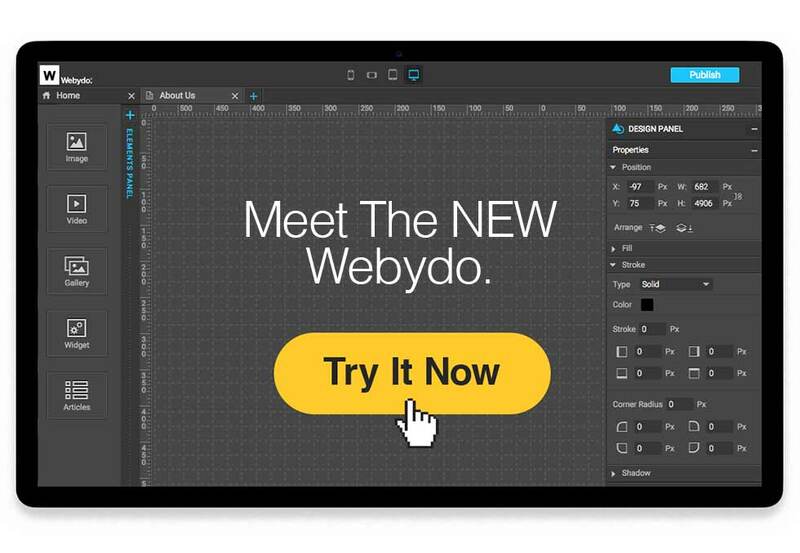 Web design platform Webydo has a new look, and some new tools. Webydo 2.0 is “up to four times faster” than its predecessor, and offers a “Full White Label” solution for professional designers and agencies. A Full White Label option allows professional designers to give customers an all-in-one solution. System colors can be customized, logos can be added, and a branded CMS and Dashboard are also available.